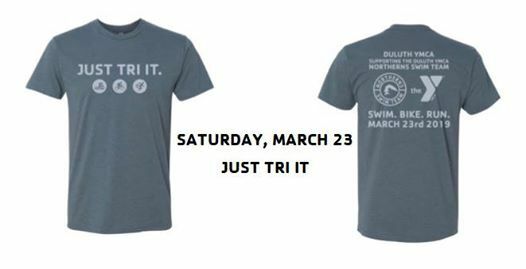 Triathlon season is right around the corner! 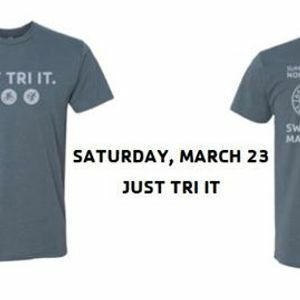 Gear up with the Just TRI it indoor triathlon at the Duluth YMCA! This event helps support our Northerns Swim Team for youth ages 5-18.